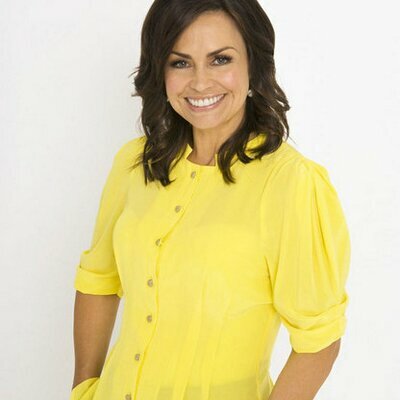 Lisa Wilkinson has spoken for the first time following her departure from 'Today'. The now-former Today show host spoke from the window of her car this morning, as she left her Cremorne home to visit her biggest fan: her 89-year-old mother. Read more here. “My phone has gone into complete meltdown, but I’m going off to see my mum,” she said. “She’s very worried and I’m just going to go and let her know I’m OK, in fact I’m more than OK, I’m great.